I woke up to lots of presents and cards waiting for me! I may do a separate post on what presents I got if that’s something people would be interested in? Let me know in the comments! 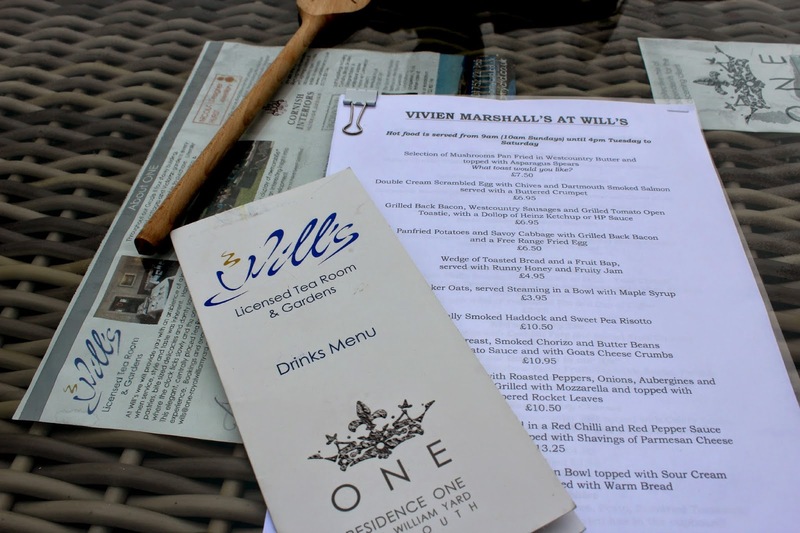 At midday we headed off to Wills at ONE which is situated in the Royal William Yard which you’ve probably heard me ramble on about how amazing it is before! 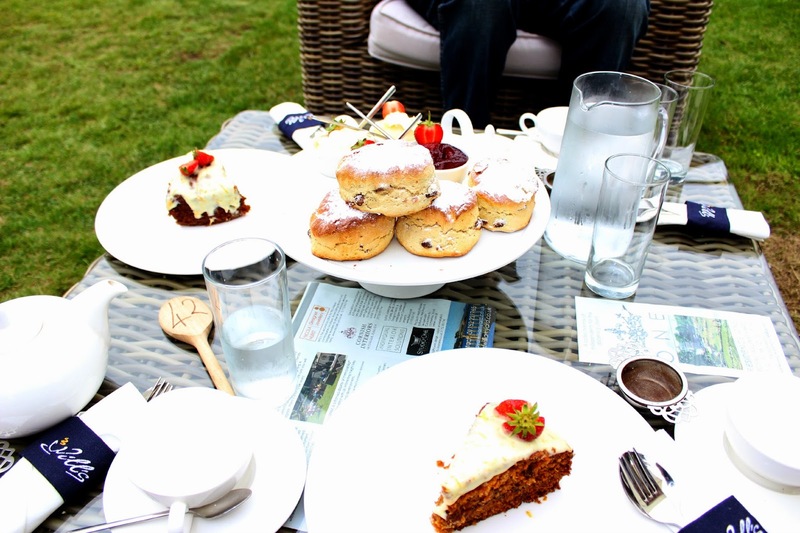 I picked Wills at ONE because as you can see it literally is a ‘secret garden’, it’s set in the most picturesque and peaceful grounds and I honestly couldn’t think of anywhere nicer to be, except for somewhere hot maybe! But this definitely did the job. Once we were seated we had a look at the menu, when I say ‘we’ I didn’t as I’d already decided what I wanted.. 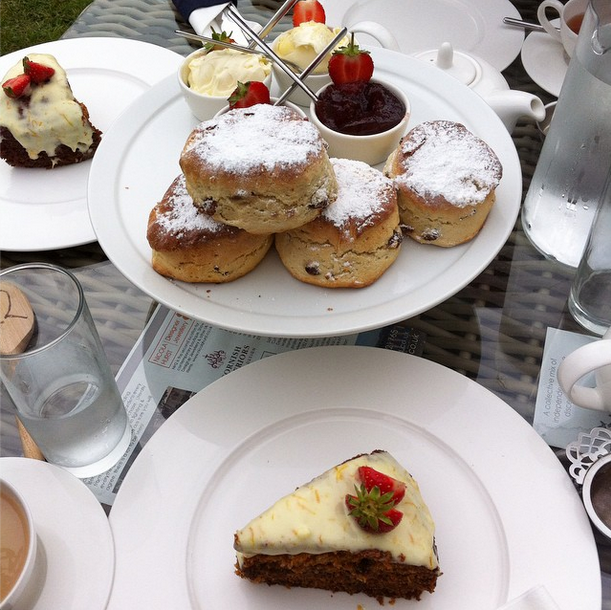 Afternoon tea and carrot cake please! 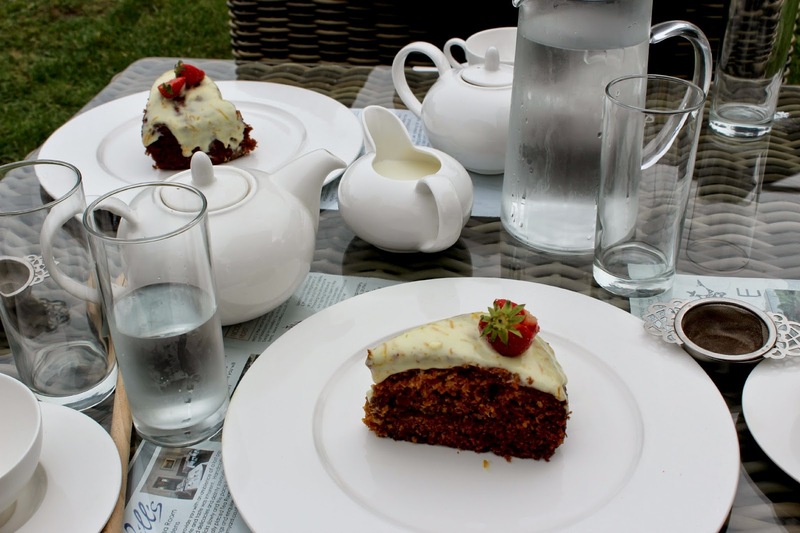 First to arrive was one of the cake specials of the day, carrot cake! Definitely my favourite cake in the whole world. Whilst waiting for the rest of the food to arrive I had to have a cheeky birthday photo! I would usually dress up more than this but I had to go straight to work *sobs*! Thank god for the perfect lighting on my instagram picture! After we were full to the brim we climbed to the top of the ‘secret garden’ and stumbled upon these fantastic views. Nothing beats a sea view, one of the first weddings was held here a few weeks ago and I couldn’t think of a more perfect location! On the weekend as I mentioned before James came down to see me, so I had another lovely lot of presents to open! We didn’t do a lot during the weekend as we had both been working all week so it was nice to just relax and chill out. We did fit in a spot of mini golf though, which by the way I’m rubbish at! All about the taking part that counts though huh? We then headed down to the Barbican to stop off at my favourite cafe for a babycino! Below is also the most amazing chocolate cake that we devoured for my dad’s birthday! In the evening we had a birthday tea with my family and of course it’s not a birthday without Colin the Caterpillar! Legit the only cake I’ve had since i was born! It’s also tradition that I get to eat the big chocolatey head of the cake mmm, soz Colin! It was a great end to an amazing birthday, it was the first one that I had spent at home in 3 years so it was really special! On another note I have been lacking on the outfit posts recently but I’ve literally had so much other content to share but in the next few weeks I have so many outfit posts to come as I seem to have accumulated a lot of new clothes haha! Anyway, I hope you all have a fabulous weekend, what are you all up to? What do you think of my birthday celebrations? 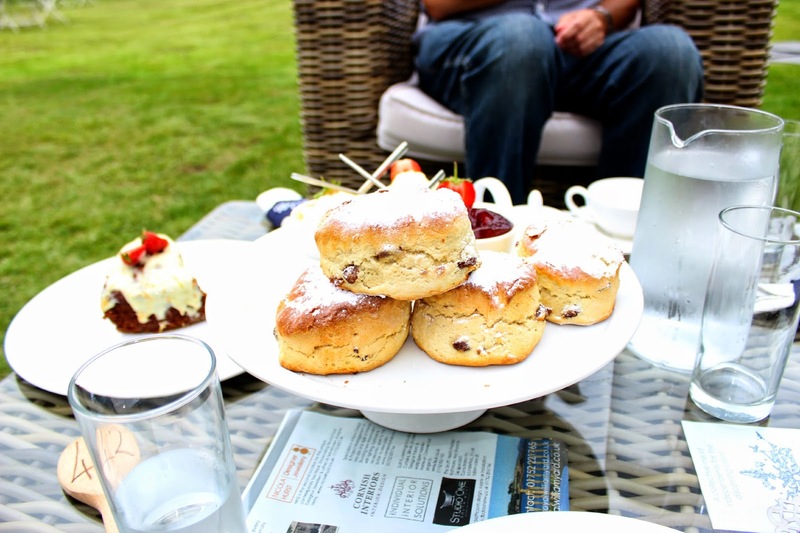 Do you like afternoon tea? What would your dream birthday be? Previous Post How to grow long and healthy hair!